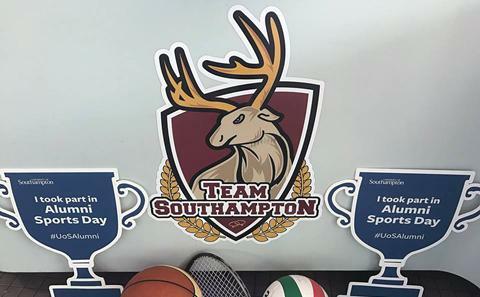 It's that time of year again - Alumni Sports Day at the University of Southampton! Compete against current students across 25 sports to see who reigns supreme! We'll be at Highfield Campus and Wide Lane Sports Ground in what will be one of the biggest events of the Team Southampton calendar. Come and show the students what you're made of!